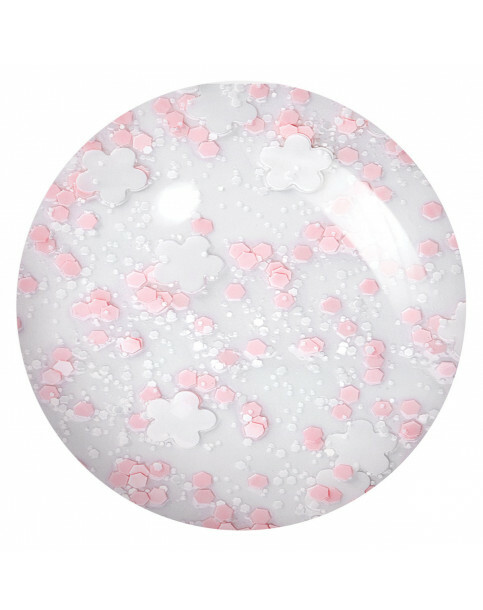 White daisies softly float with pink and white speckles in this gel nail lacquer. 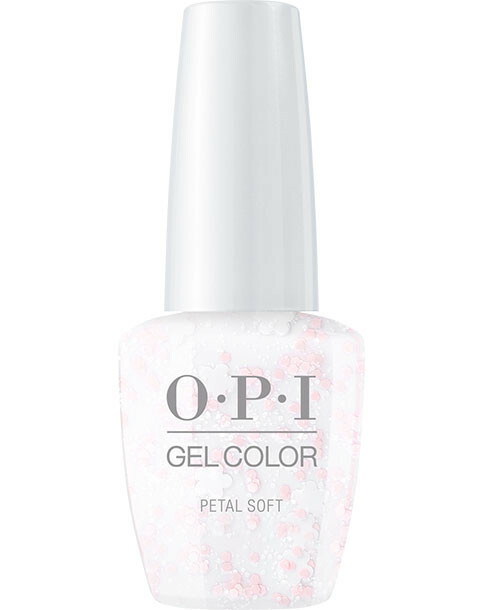 Shine-intense OPI GelColor nail shades cure in 30 seconds under a LED light and last for weeks. Fast, polish-on application. 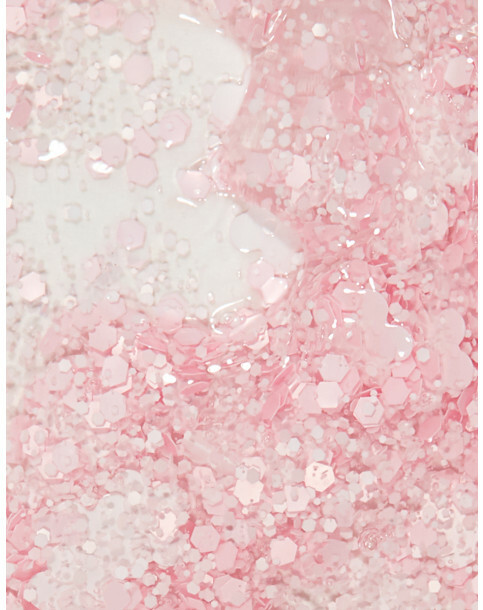 Non-damaging application and removal.